Caitlin Havlak is a data journalist, analyst and developer dedicated to making complex issues more accessible and engaging to a broad audience. She works at Discourse Media as the Director, Digital and Data Journalism. 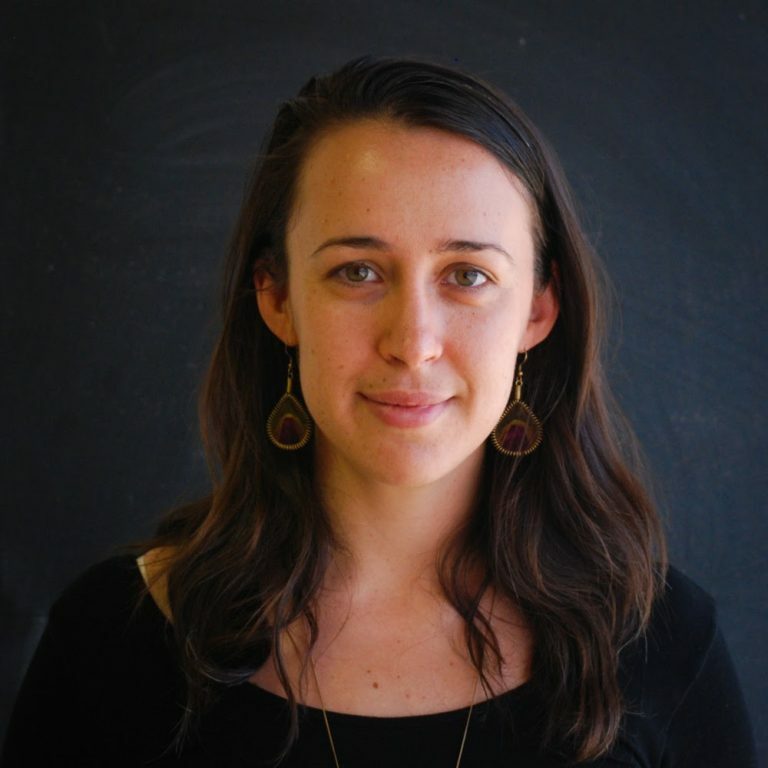 Caitlin has worked on a number of award-winning projects, including on Discourse’s Moving Forward project, which was awarded the 2016 Innovation Award by the Canadian Journalism Foundation and was a finalist for the Best Data Journalism Website of the Year by the Global Editors’ Network at the International Data Journalism Awards. Most recently, Discourse was awarded a prestigious 2017 Edward R. Murrow Award for their contribution to “Justice is not Blind,” a collaboration between Discourse Media and Maclean’s magazine. Discourse’s contribution, lead by Caitlin, was a deep data analysis into racial profiling in the Prairies. Caitlin entered the journalism world after working as an applied biologist producing mathematical and statistical models of ecological systems.